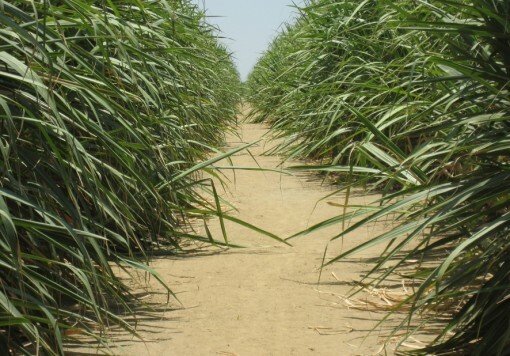 Maple Etanol SRL is a Peruvian company with over 10 000 ha of land for irrigated sugarcane production for an ethanol plant which is located near Sullana, Piura Department, in northern Peru. 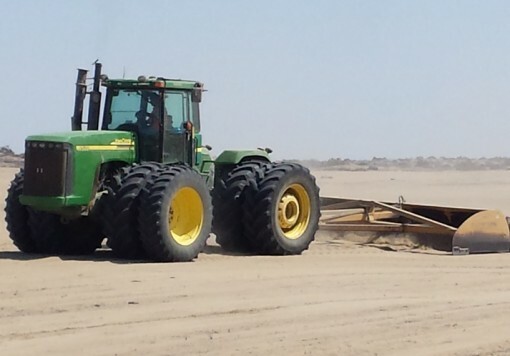 The project includes an extraction plant using diffusion technology with a nominal capacity of 5 000 tonnes cane per day, a distillery with capacity to process 35 million gallons (132 M litres) of ethanol per year, and a cogeneration facility of 37 MW capacity for electrical power for the irrigation pumps and the factory, with the surplus for export to the national grid. Factory operations started in March 2012. In order to ship the distillery’s production to the USA and Europe, port facilities, consisting of a tank farm, dedicated submarine pipeline and mooring berth have been built in the nearby port of Paita. Water availability, ideal temperature conditions and low rainfall are the trademarks of the Peruvian coast allowing for year-round harvesting of sugarcane. This unique advantage favours high sugarcane yields and low factory processing capacity requirements compared to most other sugarcane producers. 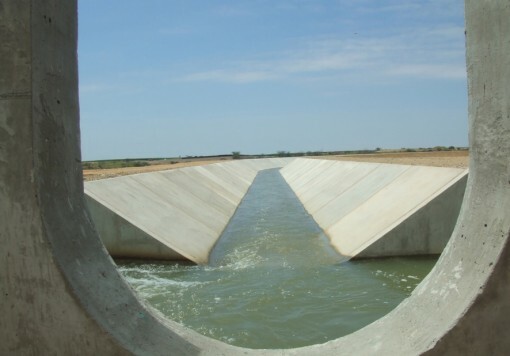 The project has two pump stations on the banks of the Chira River to provide the project’s irrigation water needs. In 2013 Maple harvested 1.02 million tonnes cane and produced 18.4 million gallons of fuel grade ethanol (70 million litres), and generated 103 900 MWh of electricity from bagasse. 96% of the ethanol was exported to the EU, with the balance for the Peruvian domestic market.